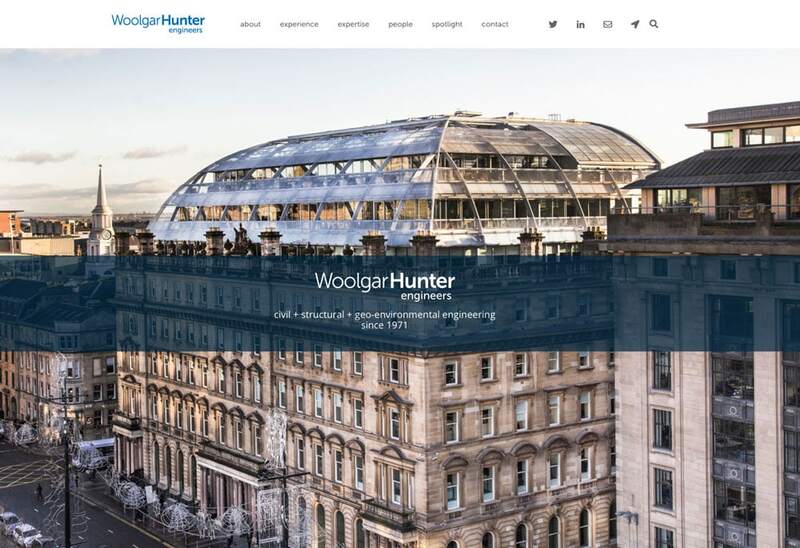 As the lead Designer at Woolgar Hunter, I was in charge of designing their new website & private encrypted cloud. The latter is impossible to showcase, but you will find below the link to the main site. I created the user interface and user experience with help and back-end development from Glasgow-based studio Spectre Creative.